Morai Logistics, Author at Morai Logistics Inc.
President of Morai Logistics graduates from QuantumShift™, leveraging insight into effective leadership strategies that will transform supply chains. On Friday, May 11th, 2018, President of Morai Logistics, Kelli Saunders, exited the doors of Ivey’s Spencer Leadership Centre in London, Ontario. 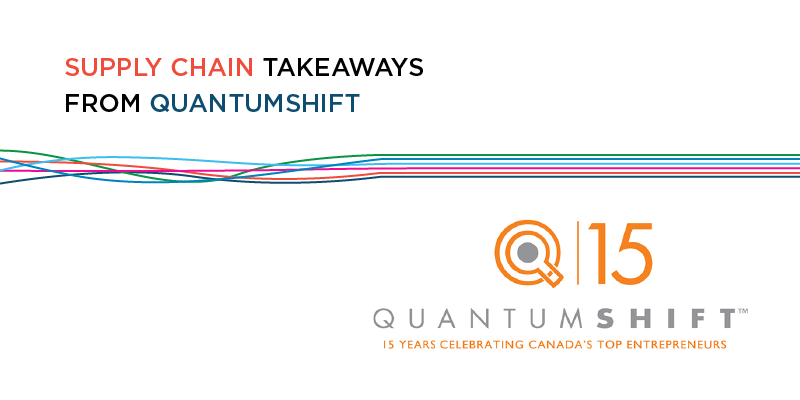 Alongside 39 of Canada’s top entrepreneurs, Saunders graduated from QuantumShift™, a five-day development program designed to propel industry leaders to grow their businesses. The importance of networking with likeminded people who set the bar high to give you that much needed push to continue to succeed. Effective leadership in 2018 has been a topic of conversation across many industries. According to Forbes Coaches Council, a good leader must recognize ‘when its time to adjust’ and be able to ‘adapt to the ever-changing demands of the workforce’. Due to the expansion of global markets, good business leadership is critical now more than ever. Inspired by her experience at QuantumShift™, Kelli Saunders speaks to four leadership trends shaping economies across North America. The movement toward gender equality in the workforce has shown through over the past year, especially in positions within C-Suite. The Forbes Coaches Counsel states that 2018 will see a major focus on placing women in leadership positions. Saunders urges female workers in any industry, to push themselves to network and develop and expand their skills and abilities. Women need to step up to participate in these types of programs more often. The female attendance for this program was very low (4/40), and independent of gender this program was outstanding for anybody. From a supply chain and logistics perspective, ‘71% of Global industry professionals believe that women have a different natural skillset’ than men. Therefore, it’s imperative that women are continuously motivated to seek opportunities in leading roles. I think as a female, and as I speak to other women in the industry or outside, we have to take that leap that we can do anything. We don’ have to have all the T’s crossed and I’s dotted. “At Quantum, we talked about leaders being warriors or nurturers,’ stated Kelli. Forbes Coaches Counsel reinforces that C-suite leaders should develop ‘their ability to be ambassadors for the values of their companies’. Furthermore, this motivates employees to represent corporate culture as ‘brand ambassadors’. The contributions made by Gen Y and Gen Z must be considered as the global workforce continues to transform. In Let’s Talk Supply Chain, Sarah Barnes, Saunders explained that by 2020, 50-55% of the workforce is going to be the millennial generation. As a result, leaders must adapt to technology and the change that this workforce see in the future. Research confirms that this year ‘leadership empathy’ will play a major role in nurturing this talent pool. In addition, ‘listening, relating and coaching’ are leading characteristics that should replace traditional ‘command-and-control cultures’. In conclusion, business leaders who want to scale upward should recognize the need to adjust and adapt to changing markets. Therefore, it is important to participate in programs that promote networking and economic growth. QuantumShift™ empowers entrepreneurs with the tools and resources they need to take their businesses to the next level. Their program inspires professionals to reinvent their leadership style and helps them apply their learnings to grow within their industry. Millennials possess a dynamic resume of technical, innovative and transferable skills that researchers are defining as “hallmark” qualities of successful supply chains. Senior levels of management, including President of Morai Logistics, Kelli Saunders, recognize the contributions millennials give to the supply chain industry. 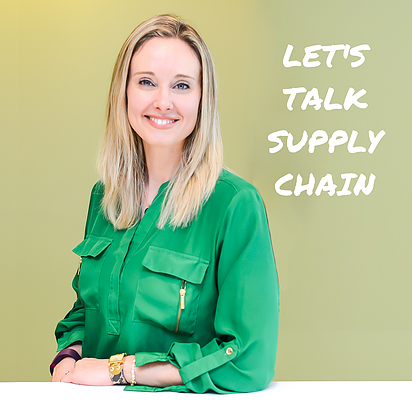 During an intimate interview with host of Let’s Talk Supply Chain, Sarah Barnes, Saunders highlights the importance of women and millennials in supply chains. There are significant variances in communication styles that have developed over the last eight decades. In comparison to traditional methods of communication via telephone and email, this tech-savy generation is showing how technology can benefit a blended workforce. Despite unfavorable stereotypes, Morai Logistics believes that millennials is a generation that motivates organizations to ask how are we doing better for the world? Statistics show that ‘millennials will comprise three-quarters of the global workforce’ by 2025. As a generation born into technology, the growing presence of this cohort will have a positive impact on the future of supply chains. This article reinforces the requisite for millennials in the workforce by outlining the current transformations they have made in communications and the workforce. In alignment with the unceasing technological advancements that continue to develop, there has been a considerable shift in how different generations communicate. Millennials prefer instant, efficient and snackable content that can be sent and received at any time. In comparison to 47% of the “call me” cohort, Gen X, 68% of millennials admit to texting “a lot”. Informal communication has also been found to be very important to this generation and many organizations are noticing this in their workplace. Research confirms that millennials usually communicate with ‘friendlier, more familiar tones, and casual forms of exchange’. Many question whether this could make communication in work environments with blended generations challenging, however, Morai Logistics takes a positive perspective. In her presentation deck “Women & Millennials in the Supply Chain”, Saunders confirms that millennials use instant messaging and texting. There seems to be a strong correlation between methods of communication and technology. Furthermore, the skills that this cohort possess also qualify them as integral members of any organizational team. 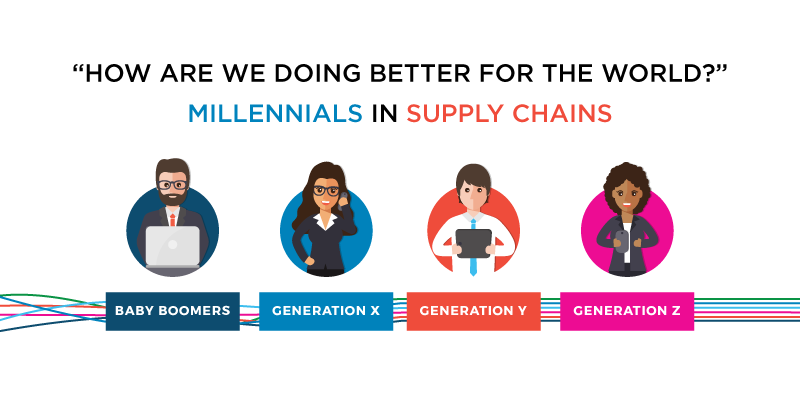 When discussing the benefits of opening the supply chain workforce to millennials, Saunders points out that their contributions are ‘a wonderful blend’. On the opposite end of the chain, millennials are also showing significant interest in the industry. SupplyChain247 states that 87% of millennials feel that working in the supply chain industry will help their ‘personal growth and development’. In addition, 88% also believe that there are significant opportunities to advance in this industry. However, in the same way that communication styles differ, the type of work environment millennials attract to most is also unique. In fact, diversity is reported to be the primary consideration for this generation, which explains their gravitation toward supply chains. Statistically, 85% of surveyed millennials believe that this industry ‘involves a diverse workforce and encompasses people of all types’. 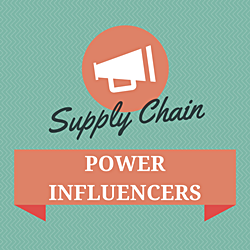 There is no denying the positive impact millennials will make on the supply chain industry. Their unique skills and abilities, built on technology and innovation, will promote companies to ask important questions and achieve lucrative results. 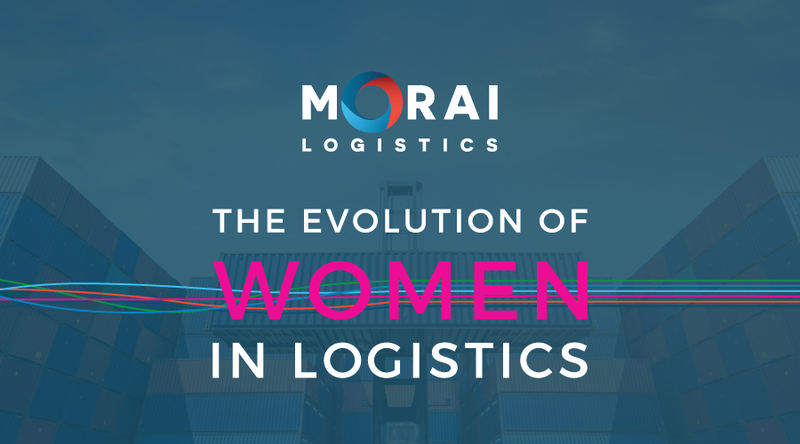 As a woman-owned business, Morai Logistics identifies has always kept track of the status of women in the logistics and supply chain industry. This is an update to how the industry as a whole has evolved with regards to the gender gap. 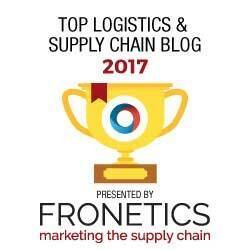 Over the last four years, the logistics industry has seen a significant transformation from the integration of new technologies. As a result, the industry requires a labor force of workers with a dynamic skillset to help them succeed in the digital workplace. Research found that ‘71% of global supply chain professionals believe women have a different natural skillset’ in comparison to men. In addition, 91% of respondents felt that these skillsets are ‘advantageous to working within supply chain management’. Kelli Saunders, president of Morai Logistics, sat down with host of Let’s Talk Supply Chain, Sarah Barnes to discuss women and millennials in supply chains. The podcast identified challenges that have turned women away from exploring the industry, persuading them to pursue education and professions in ‘traditional’ roles. Kelli Saunders states that “we (as women) have so much to give” and being complacent in areas where we can’t explore further should change. Women are encouraged by Saunders to take the leap and develop the courage to go after opportunities by believing they are worthy and qualified. This infographic takes a contemporary look at the current gender gap in North American supply chains, and identifies the positive contributions women create. We’ve decided to focus this week’s infographic on updating the status of women in the logistics and supply chain industry and re-explored the gender gap. Generally speaking, we take a look at positions in education, the workforce, salaries, and listed the advantages presented by having a diverse workforce that includes women. President of Morai Logistics, Kelli Saunders, is Awarded 2017 Canada’s Most Powerful Women: Top 100 in the Entrepreneurship category by Women’s Executive Network (WXN). The “Unbreakable” theme of this year’s Leadership Summit and Awards Gala focused on how together, women can create change. United, we exhibit an undying ability to persevere through periods of challenge enable us to come out with a more powerful sense of purpose and drive. This recognition further demonstrates women’s ability to break barriers of inequality, while showing by example, the possibilities for aspiring women and underrepresented social groups. The 2017 Leadership Summit celebrated the incredible achievement and contributions of Canadian women in power today. Presentations on professional development and the unique experiences and challenges women continue to face, channels us to examine current definitions of power. The equality of women was quoted in an article on CBC News, that the equal fairness and advancement of women in the workforce “is a societal issue, it’s not a women’s issue”. Therefore, there is no denying the responsibility women in power have to motivate and inspire future business leaders from all socio-economic backgrounds and demographics. The quality of women in the workforce has also come a long way over the last three decades. Women have responded to barriers of inequality with a consistent effort to achieve more, while advocating for the equal and collective recognition of hard work and success. However, the need for further procurement and support to help women advance in the workforce is important. This past October, Morai Logistics explained why supplier diversity programs are beneficial for changing markets. The article identified that supplier diversity supports women, minorities and those who identify as LGBT or people with a disability, who own at least 51% of a business or non-profit organization’. Corporate Social Responsibility (CSR) was a noted benefit. New trends in consumer buying behaviors suggest customers gravitate toward businesses that contribute to the community. The implementation of supplier diversity programs actually attract customers to buy products or services. Therefore, businesses under the leadership of women, or those defined above, are brands that value the community. A ‘lack of female role models to emulate and serve as mentors’, was an obstacle facing women in leadership roles and occupational mobility in the past. However, the 2017 Canada’s Most Powerful Women: Top 100 Award, represents more than recognition for Morai Logistics. 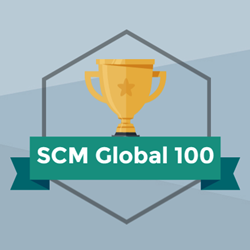 It exemplifies a progressive movement to meeting the increasing demands of supply chain markets and generating greater customer satisfaction. It confirms that change is current, actionable and possible. Finally, it identifies that women of power, who exemplify ‘unbreakable grit’, are not only adept to lead successful businesses – they are required. 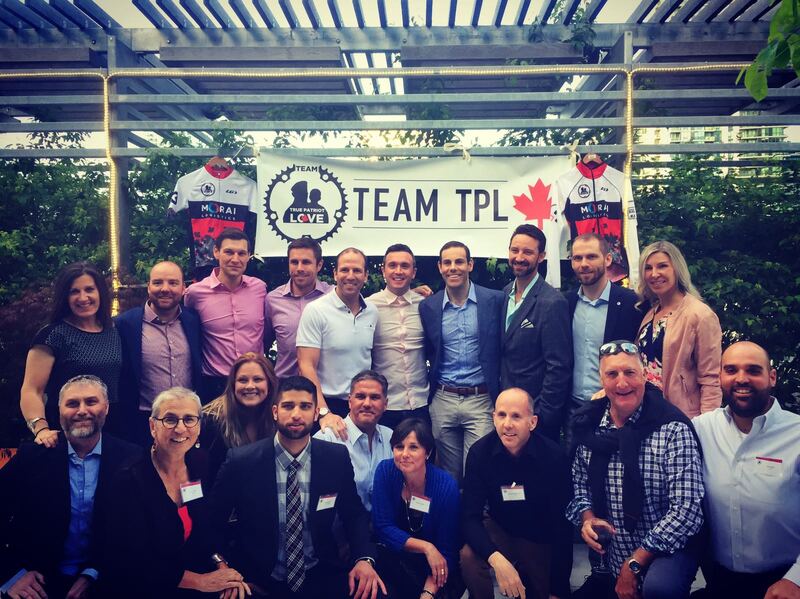 Team True Patriot Love, the only 8 rider Canadian Cyclist Team is Racing Across America for Canadian Veterans with the support of Morai Logistics. It’s official! Race Across America (RAAM) has begun. 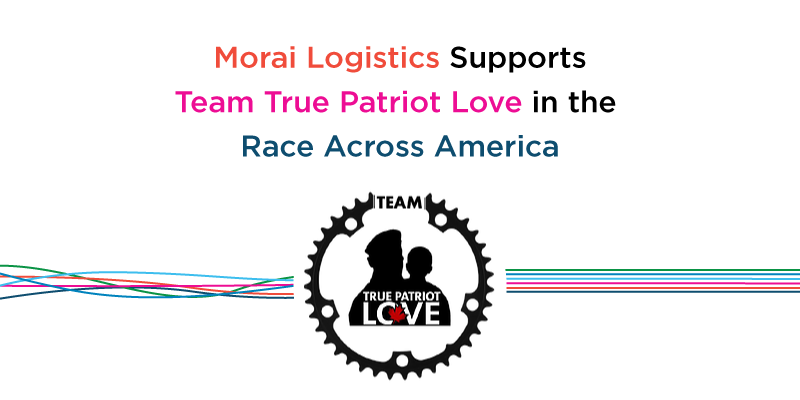 Morai Logistics is proud to announce its contribution as the Presenting Sponsor for Team True Patriot Love (#TeamTPL). Their dedication to helping their fellow Canadians and the ordeals they’ll be going through are an inspiration for the rest of us. Some of the world’s greatest ultra-distance cyclists have gathered in Oceanside, California to compete in a punishing race across thousands of kilometers. Among those participating is Team True Patriot Love (Team TPL). They are the only Canadian 8-rider team who are committed to setting a new speed record for the race. Their first priority however, is to raise awareness and support for Canadian veterans and their families. Team TPL’s goal of completing the race in record time is ambitious. But its their dedication to their fellow Canadians that’s truly admirable. They have decided to dedicate their ride in support of the True Patriot Love Foundation. The charity they represent honours the sacrifices of members of the Canadian Armed Forces, veterans and their families. They do this by funding programs and research aimed at family health and support, physical health and rehabilitation, mental health, and well-being. Over the last 8 years, True Patriot Love has raised more than $15.1 million. The money has gone to support military charities and research across Canada according to interviews with the team. Team TPL has managed to raise over $110,000 (as of today) of its $200,000 goal so far. The race begins this coming Saturday. Canada is celebrating its 150th anniversary of confederation this year. While many of us will be marking the occasion with fire works, Team TPL will honouring it by competing in the RAAM. In doing so, they’ll be raising money for Canadian veterans and their families. Like those veterans, Team TPL will be enduring harsh conditions and grueling physical hardship for a better tomorrow for their fellow Canadians. Dubbed, “the toughest test of endurance in the world” by Outside magazine, RAAM was started in 1982 by four individuals. They raced from the Santa Monica Pier in Los Angeles to the Empire State Building in NYC and ended up inspiring other to do the same. Since then, teams of 2, 4 and 8 people have gathered annually to compete against each other. This year’s RAAM will have teams compete not just against each other, but also against harsh terrain and the elements. The record Team TPL will need to beat is 6 days, 2 hours and 21 minutes if want to achieve their goal. It won’t be easy. “The Race Across America (RAAM) is a bicycle race like no other. Unlike its more famous cousin, the Tour de France, cyclists don’t race in stages spread across several weeks. RAAM is decidedly less glamorous and far more savage. Once the starting gun goes off in Oceanside, California, the clock does not stop until you cross the finish line in Annapolis, Maryland, some 4800+ kms later” writes Amy Synder in her book, Hell on Two Wheels. Morai Logistics is Cheering from Afar! The entire Morai Logistics team is excited to watch the race from our office cheering Team True Patriot Love from afar. Our President, Kelli Saunders will be greeting the boys along with many other friends and family members to congratulate the them on their successful completion of the race!